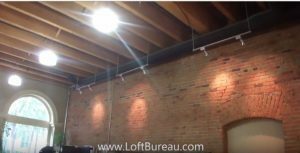 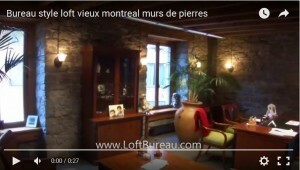 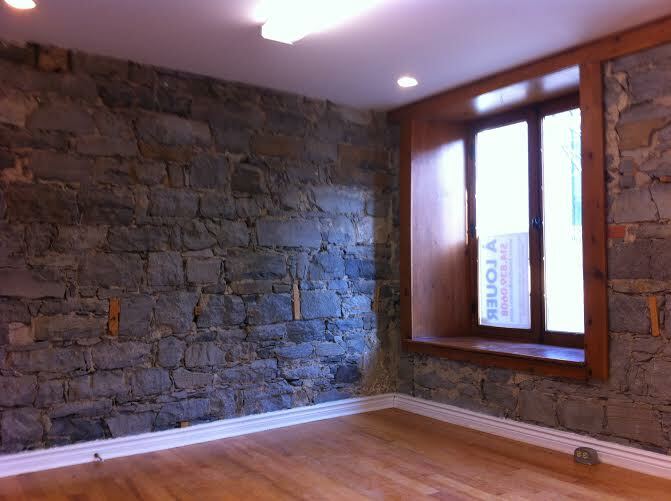 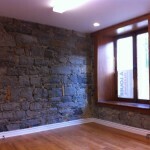 Our visit of a beautiful loft style office space for rent in Old Port. 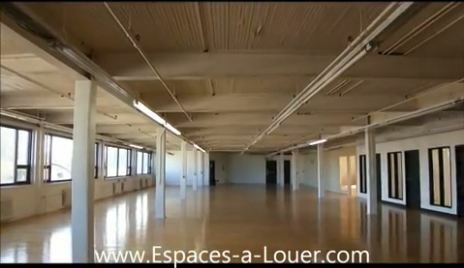 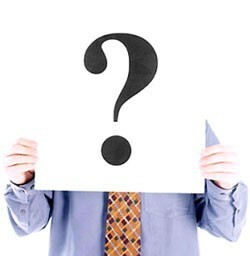 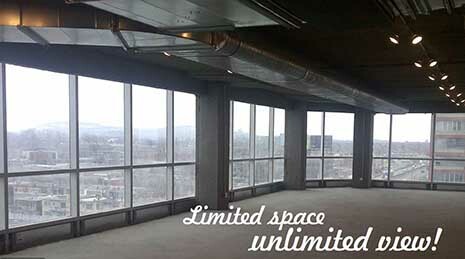 Watch this short 31 seconds video of the space and call me for more information/ a visit. 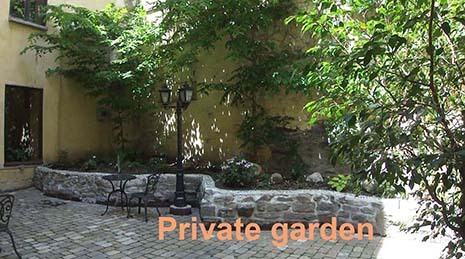 Older style buildings like this one are in big demand. 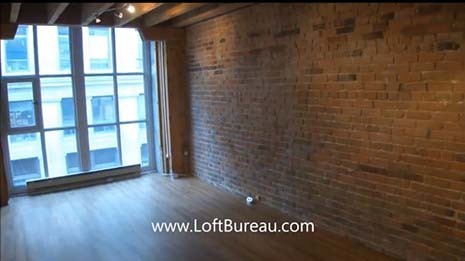 As a tenant you will enjoy common seating areas, conference rooms, all closed offices have huge windows with lots of natural light. 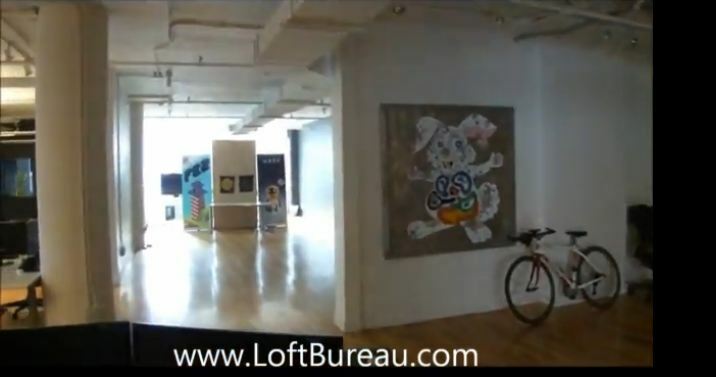 In a tight labor market, where companies are struggling to retain the top talent, it becomes critical to provide a creative environment that opens ways to build a thriving career. 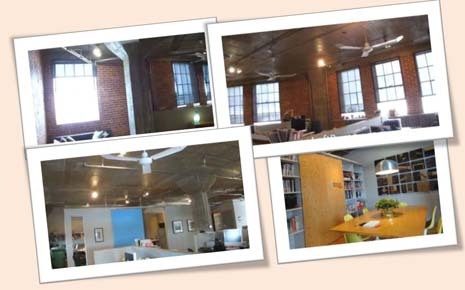 Employees will love working in this creative environment. 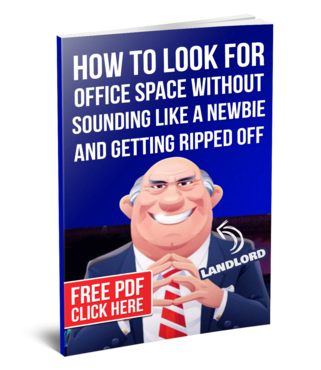 Visitors will tell you that they love coming at your office and you will feel that this space is the logical place to be.